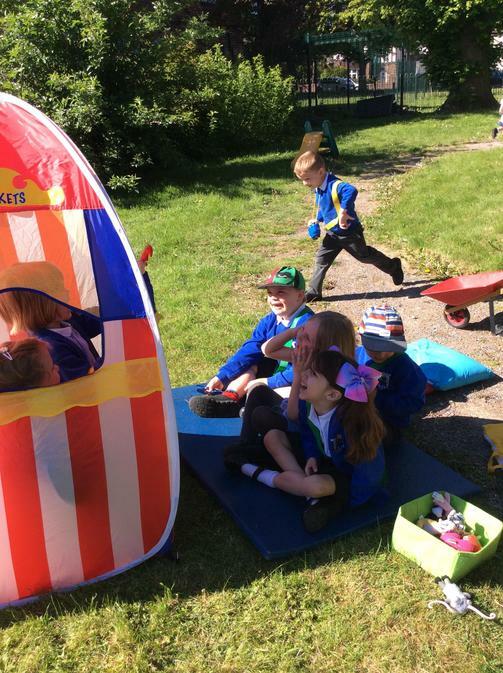 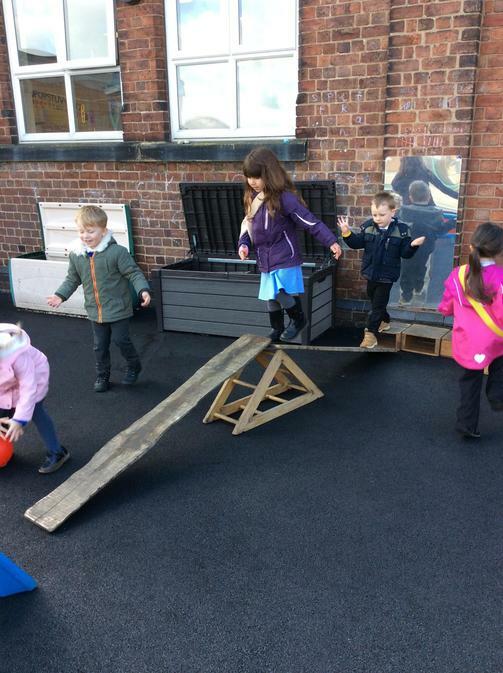 What a busy term we have had. 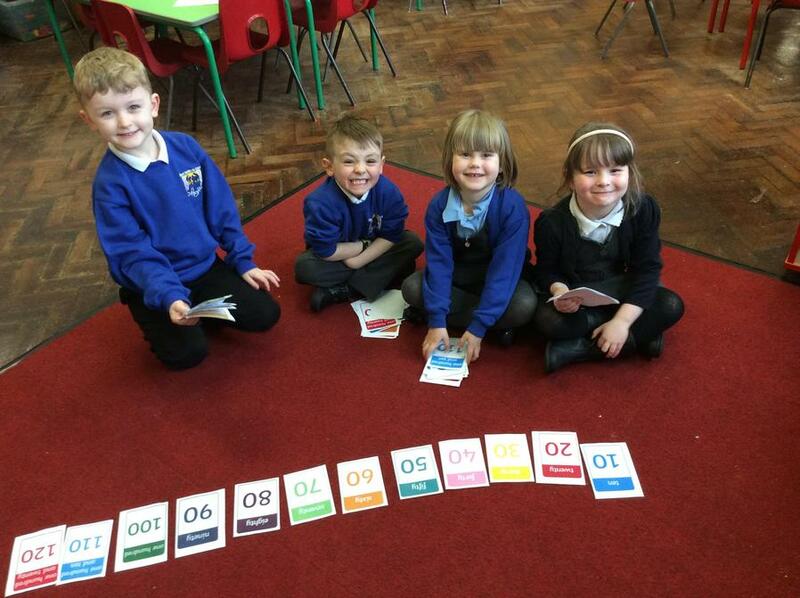 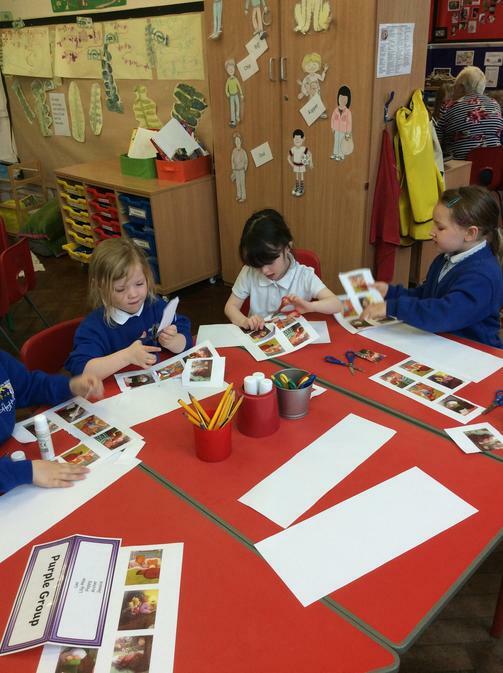 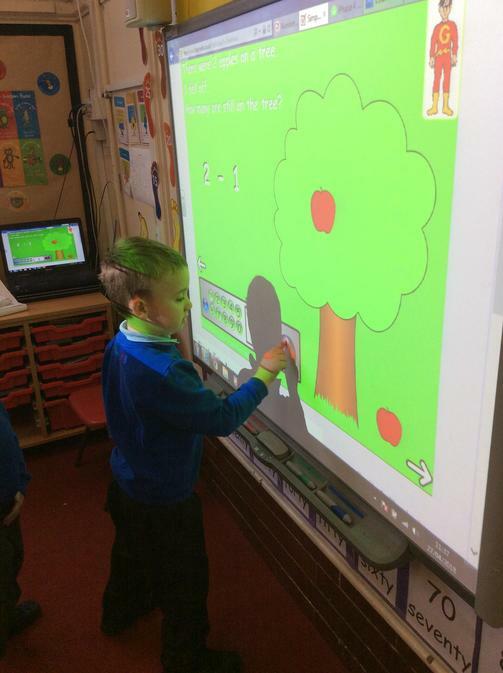 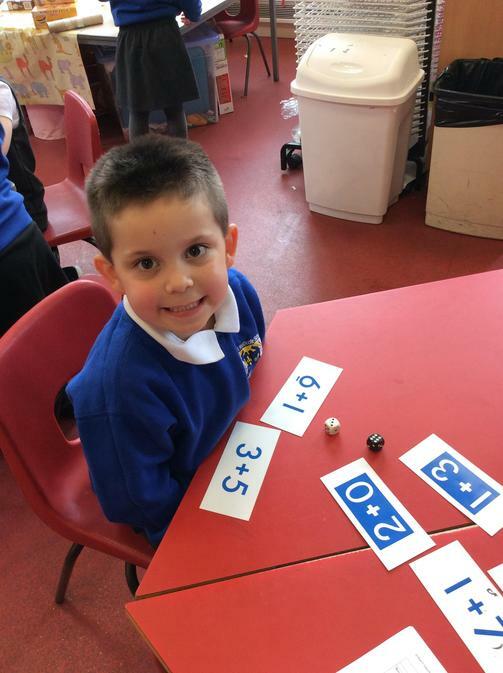 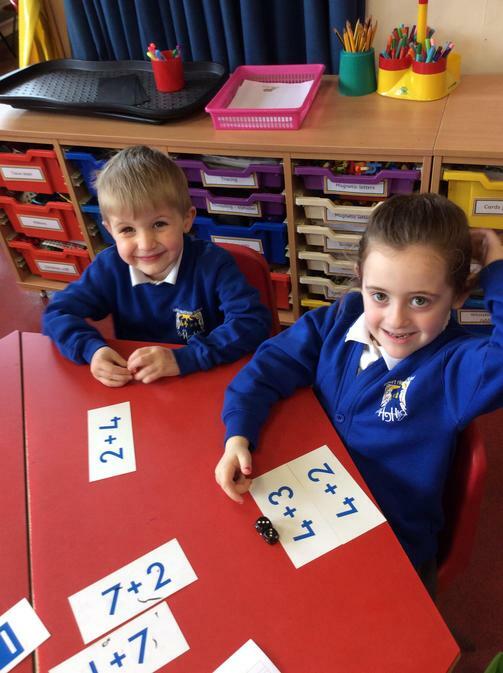 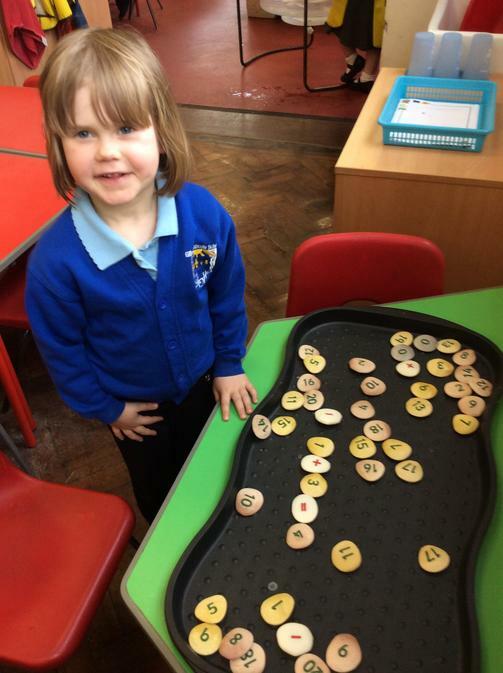 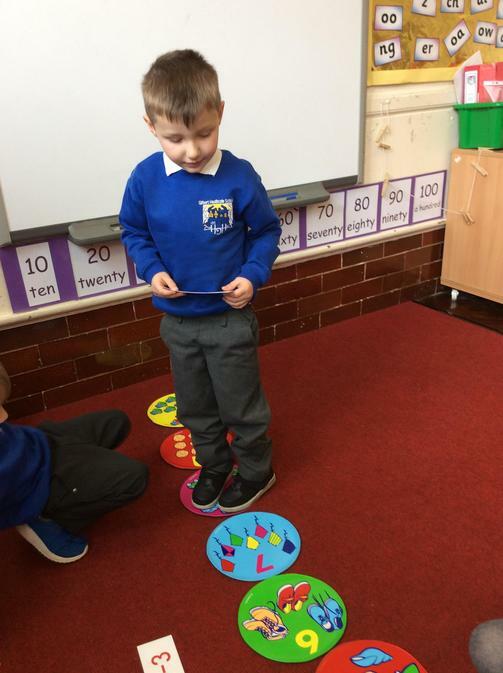 We have been learning all about Bears and have developed our addition and subtraction through problem solving. 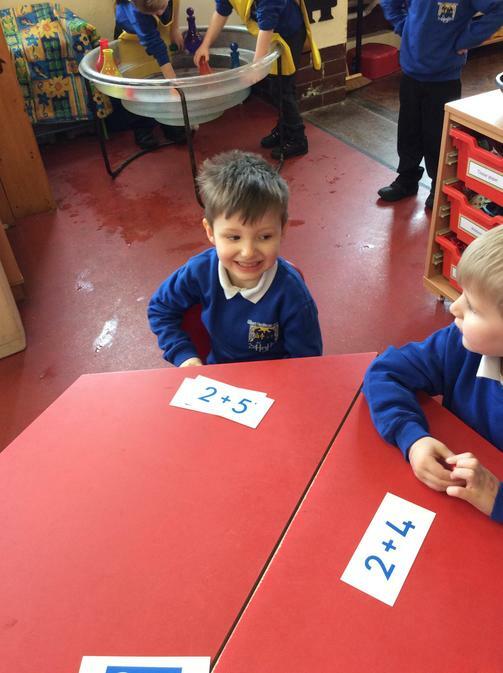 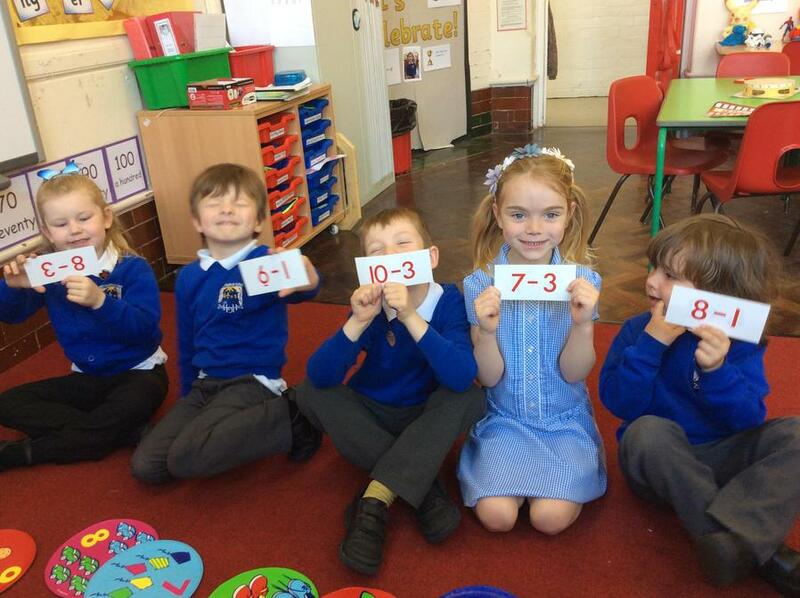 We can even write some addition and subtraction number sentences now. 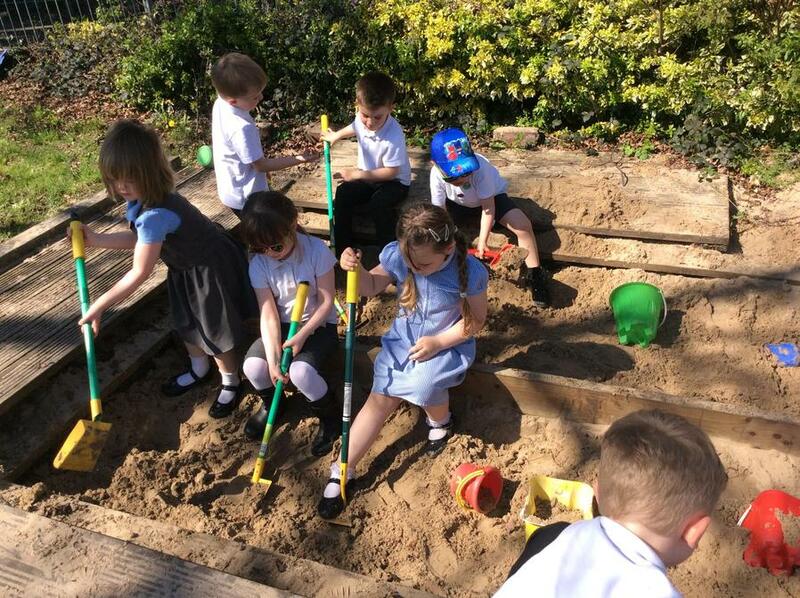 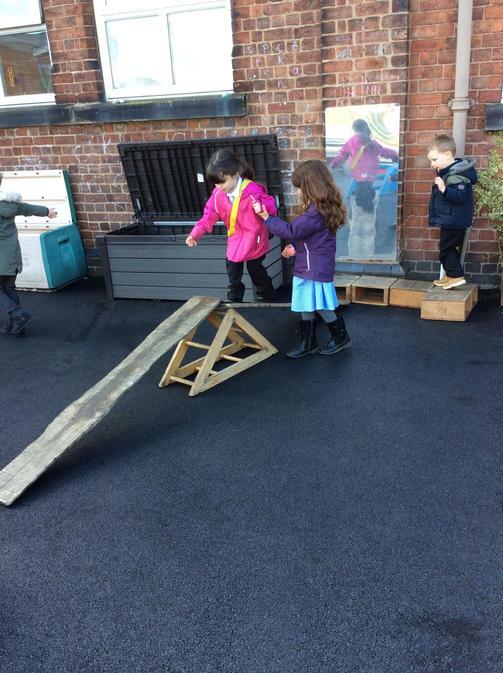 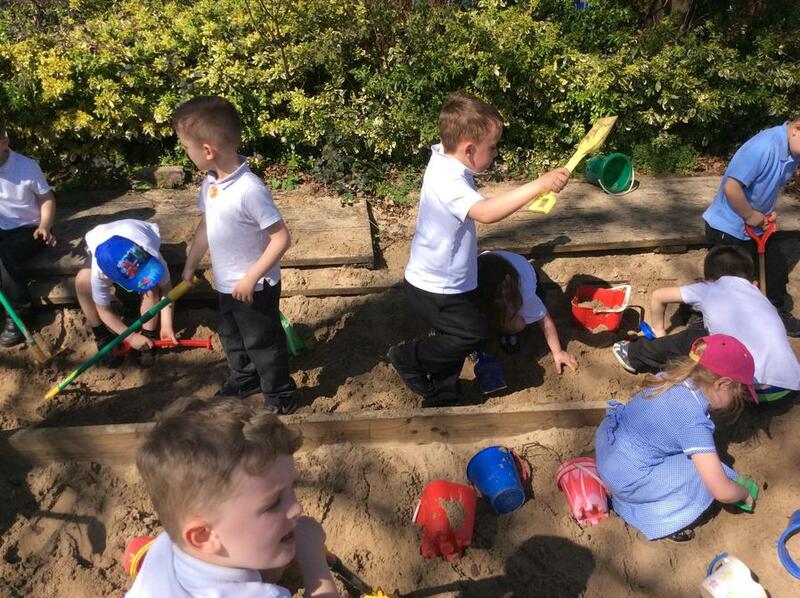 The weather has been lovely which has given us a chance to explore the garden and open the large sandpit. 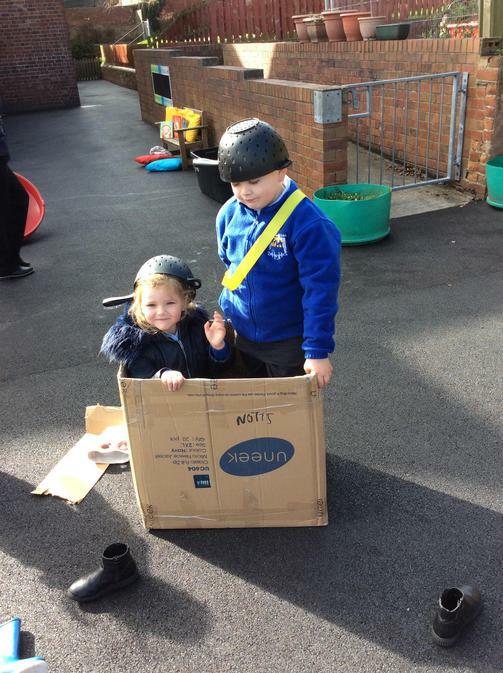 We even created our very own puppet show with our new puppet theatre. 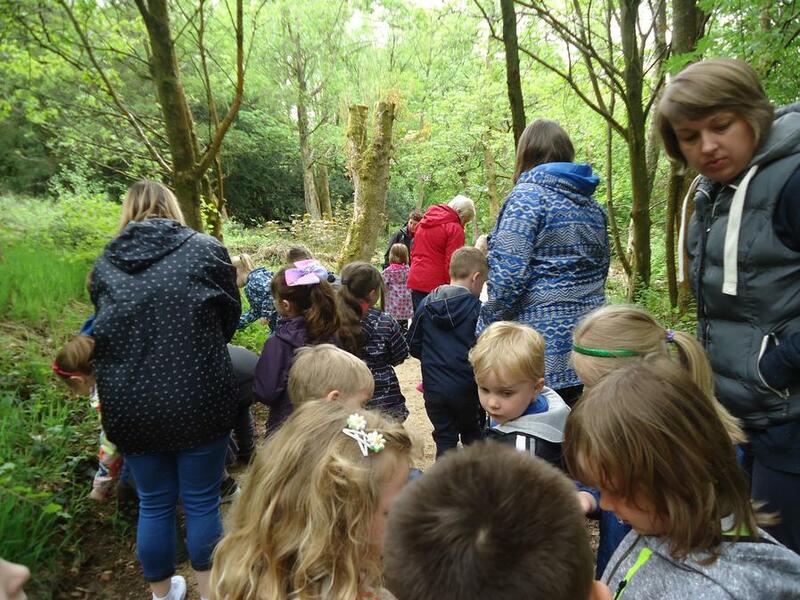 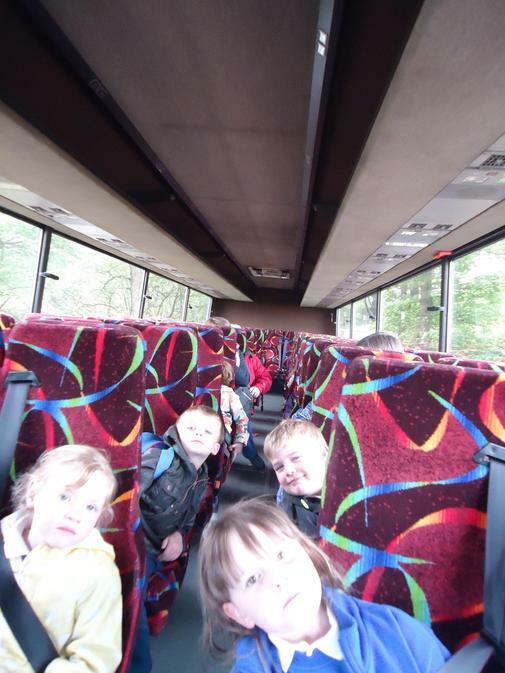 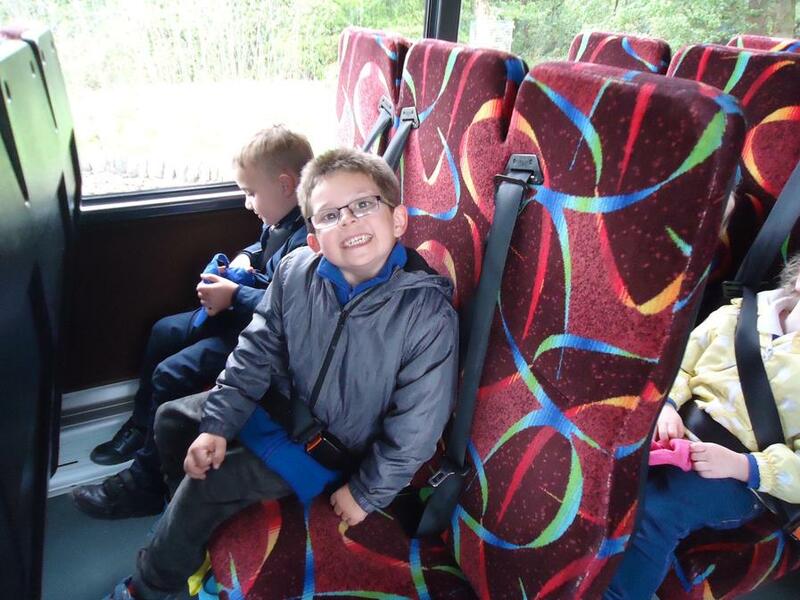 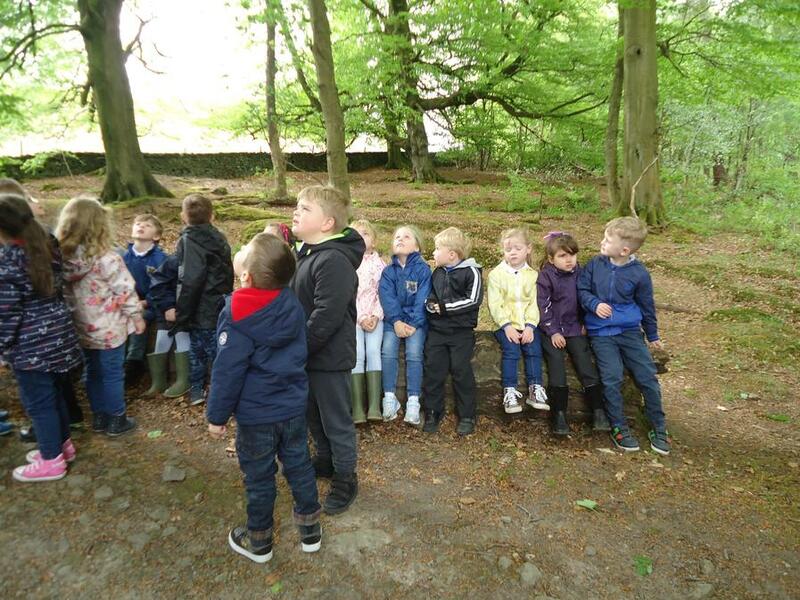 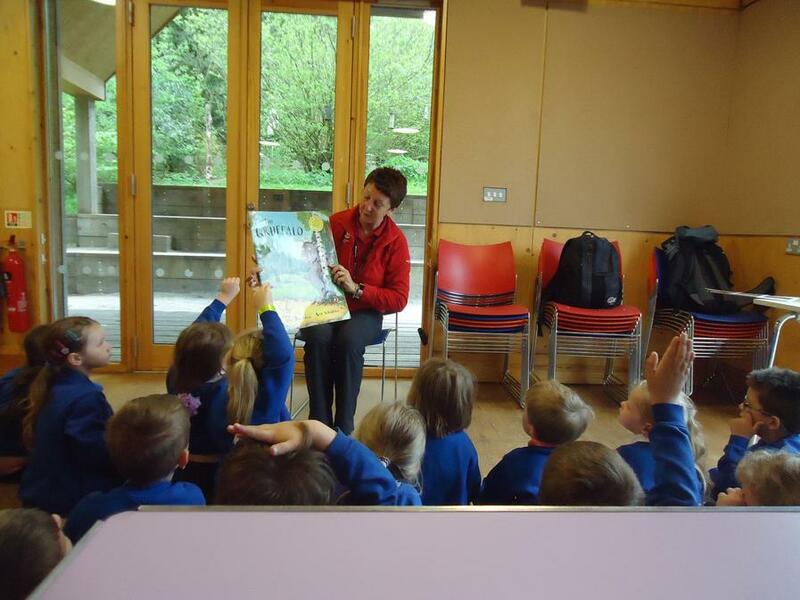 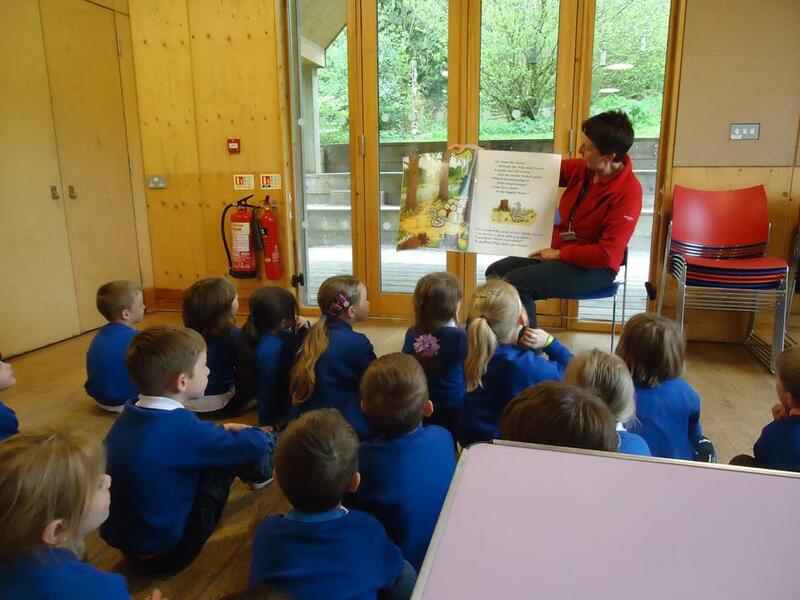 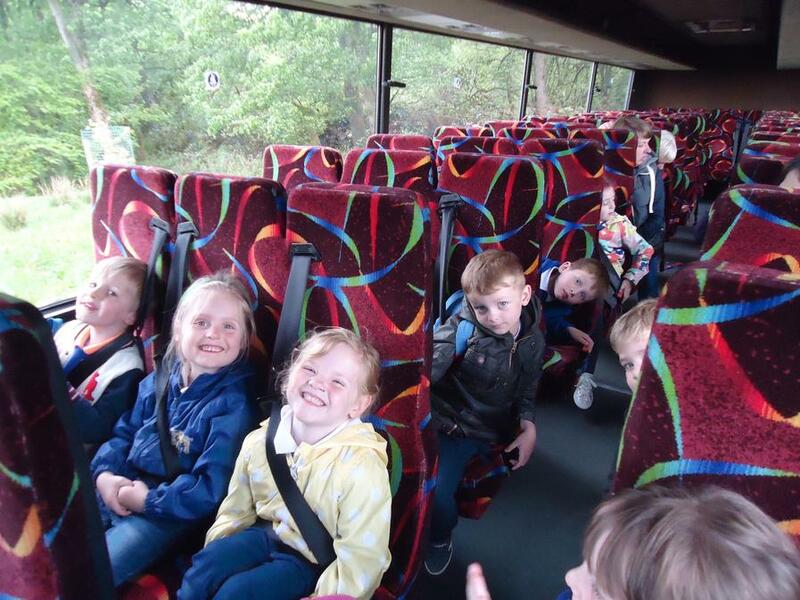 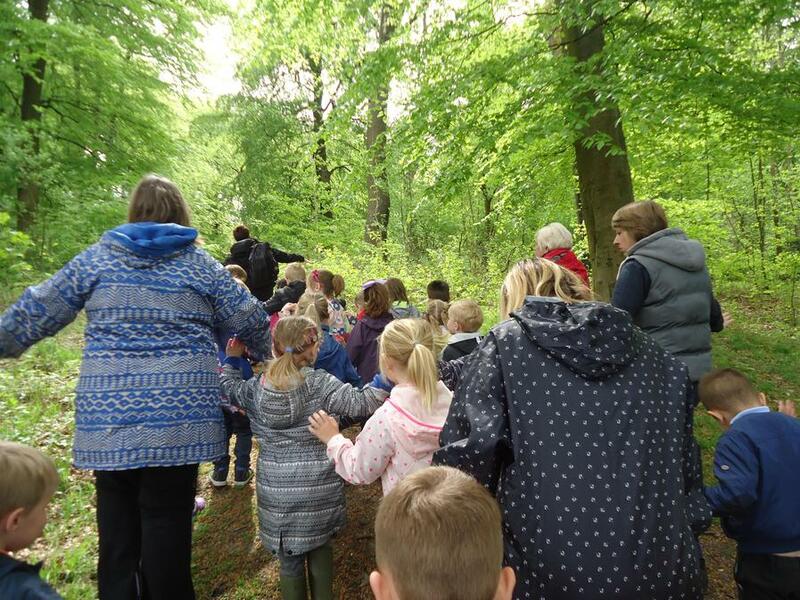 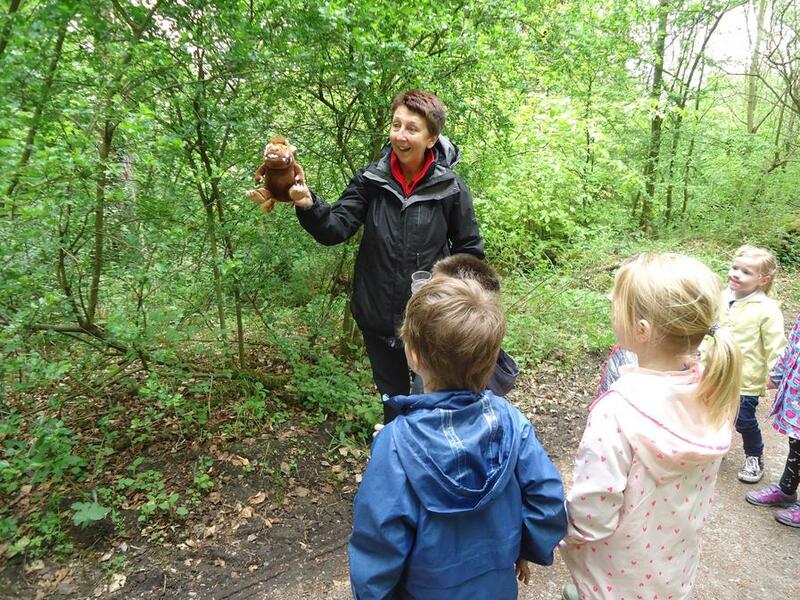 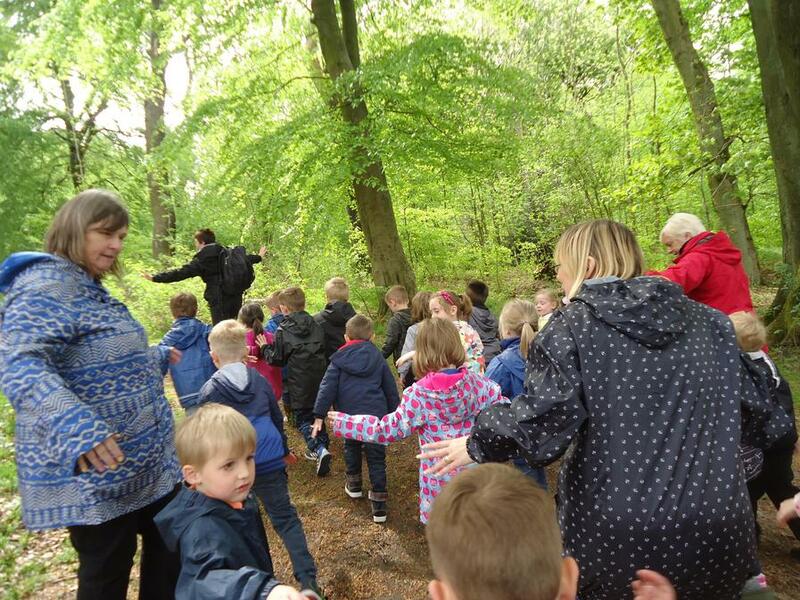 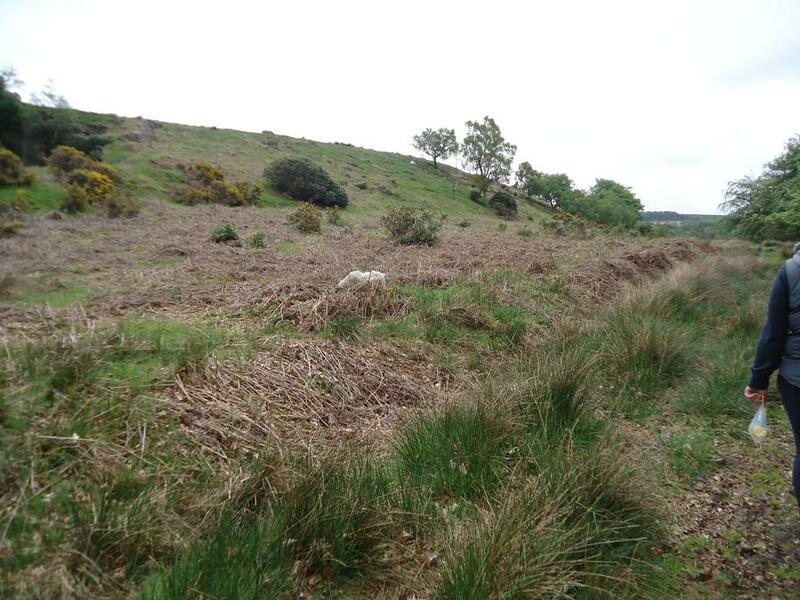 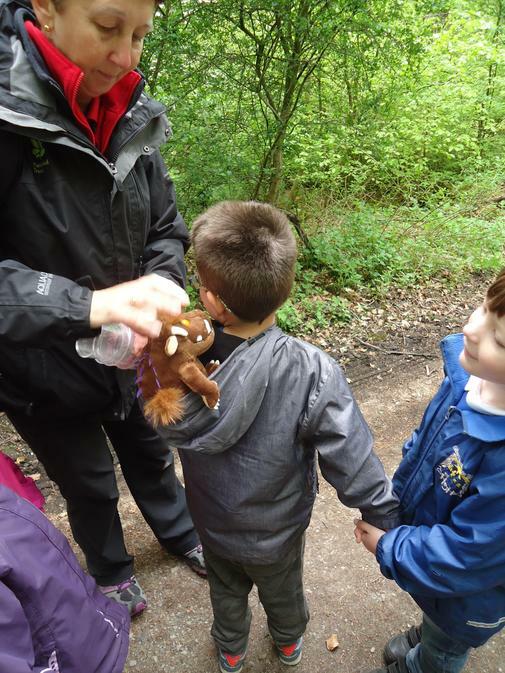 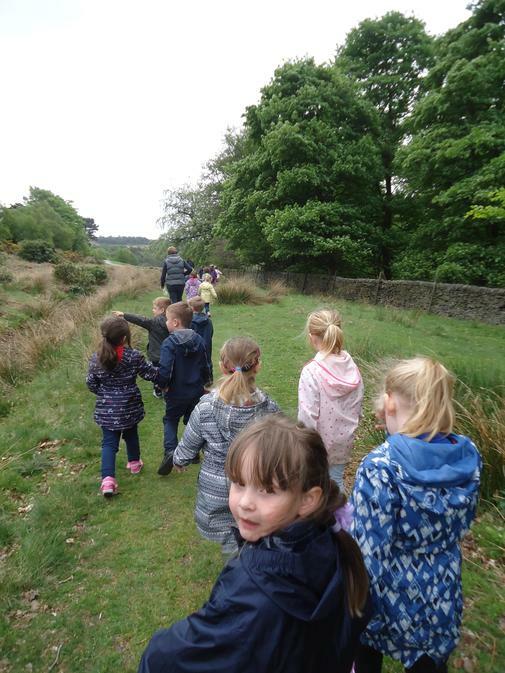 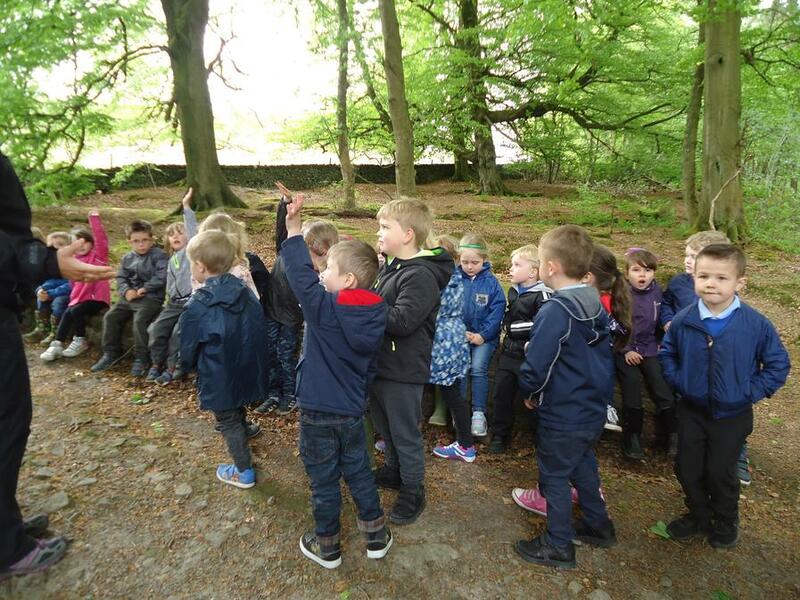 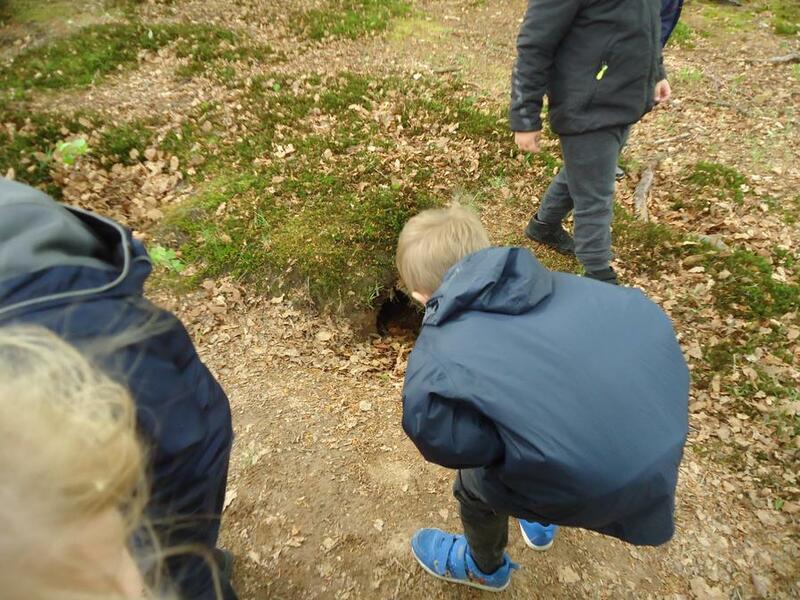 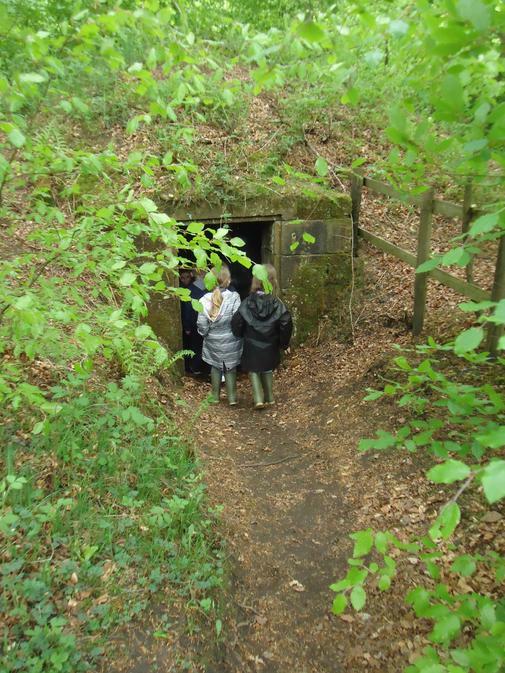 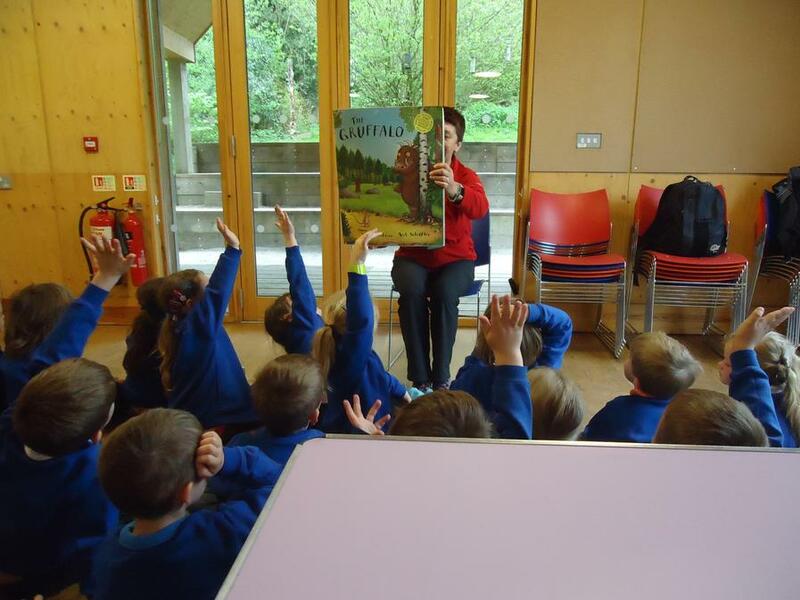 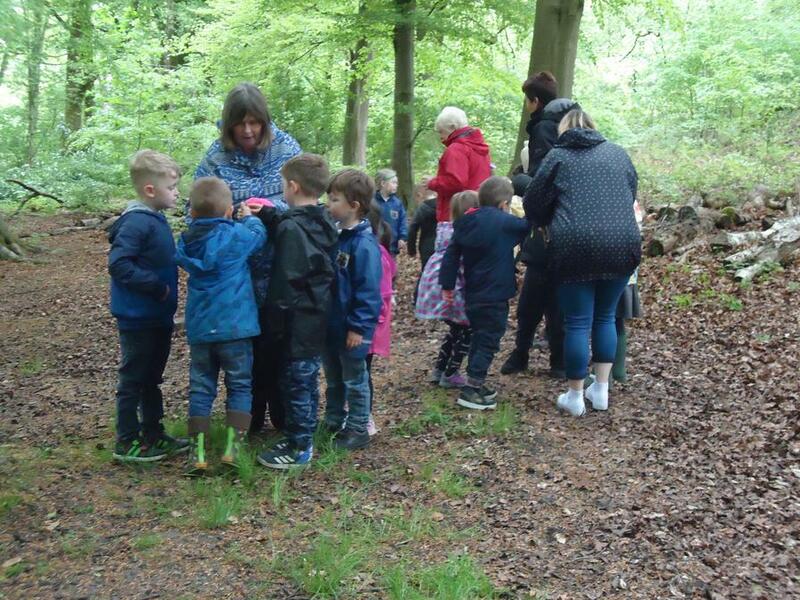 We were so excited to go on our school trip to the Moorland Discovery centre where we went on a hunt to find the Gruffalo. 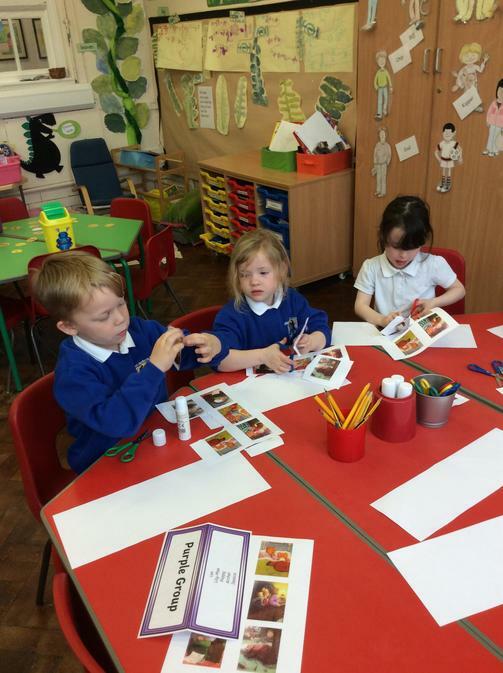 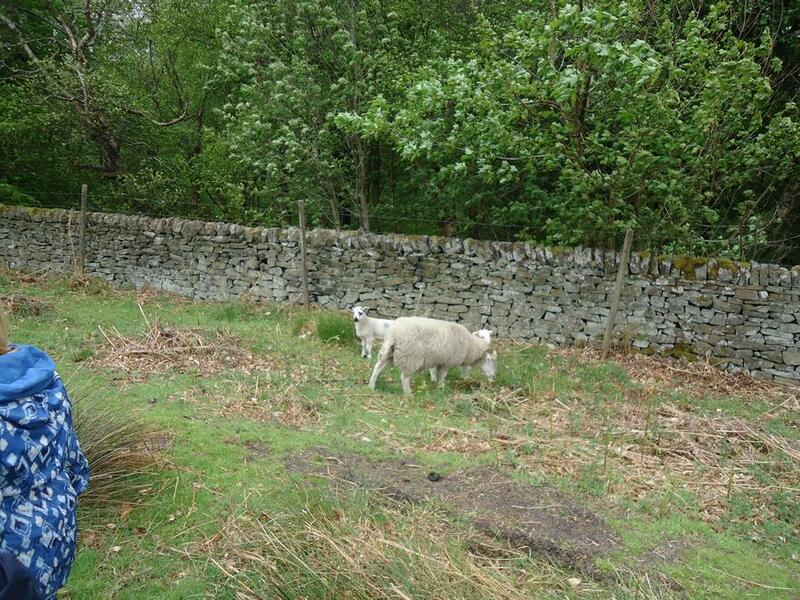 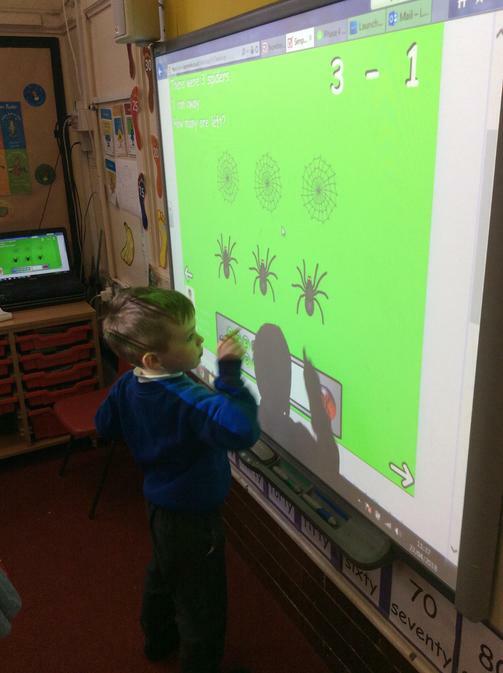 We listened to the story and then went to discover the animals in the story. 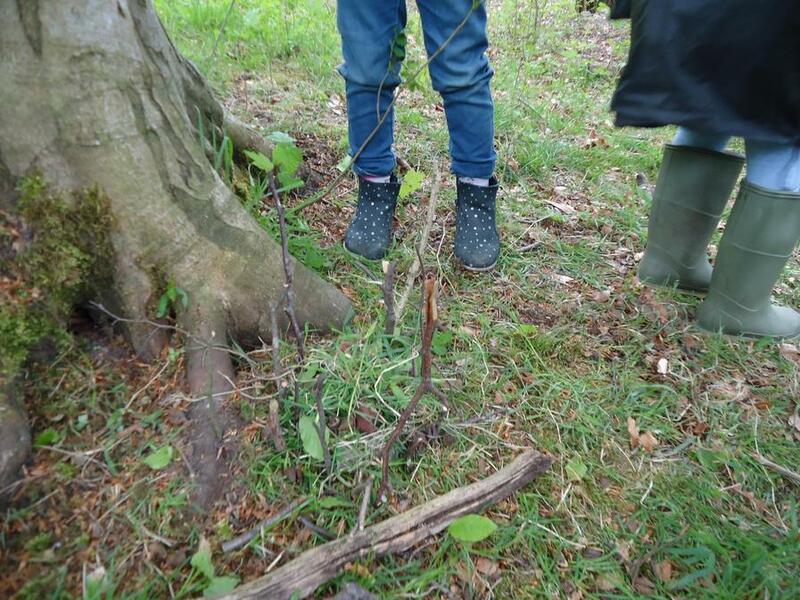 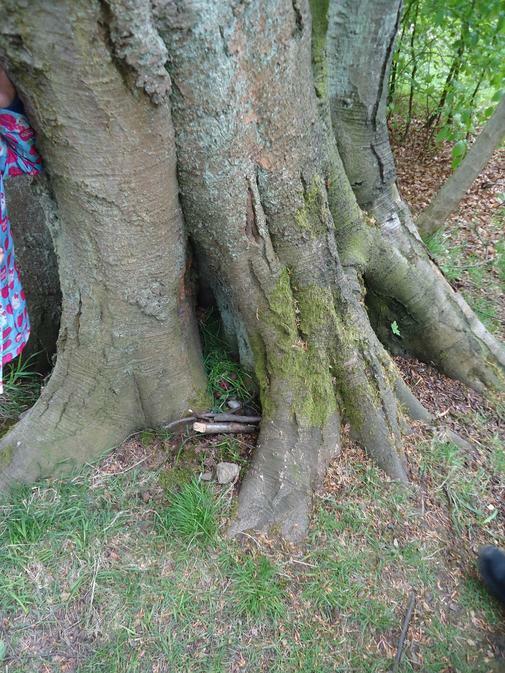 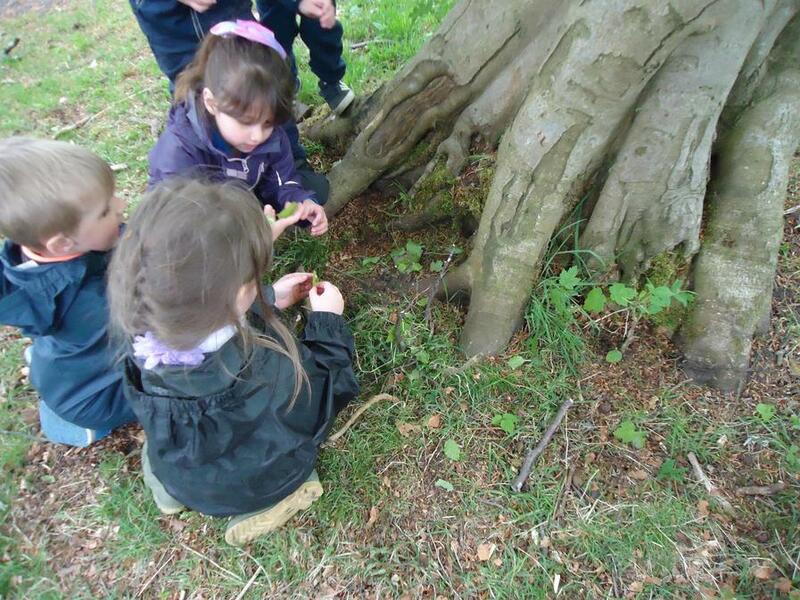 We then created our very own woodland house for the mouse in the story. 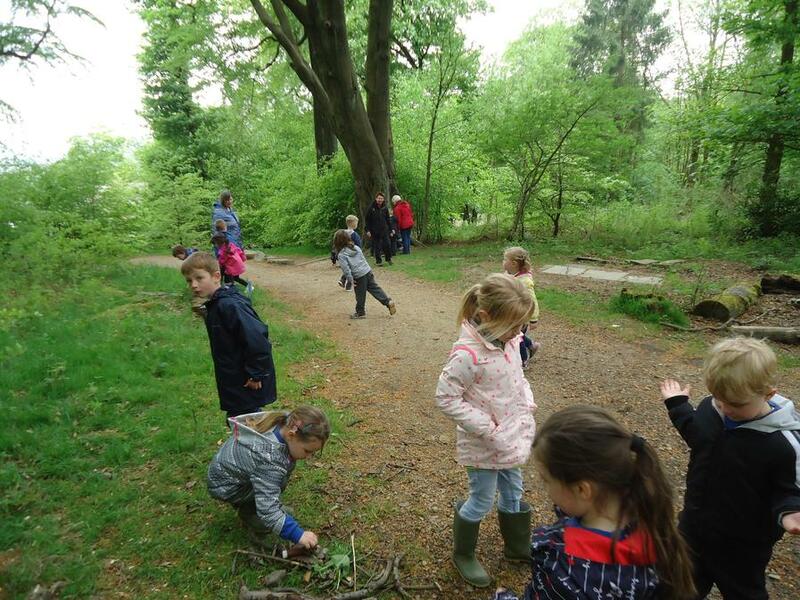 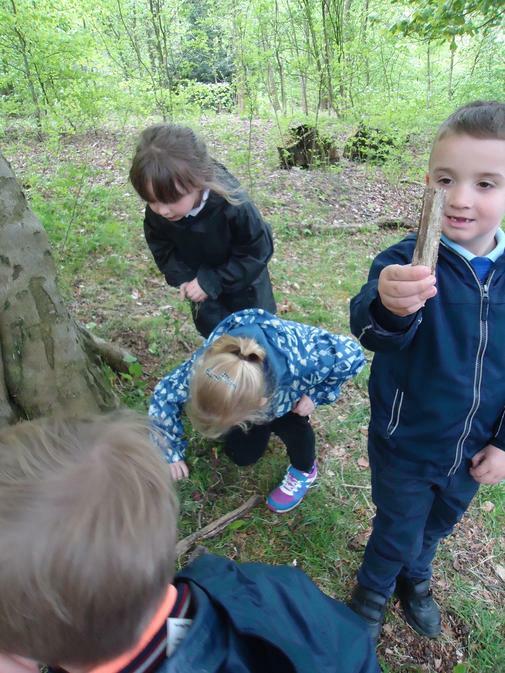 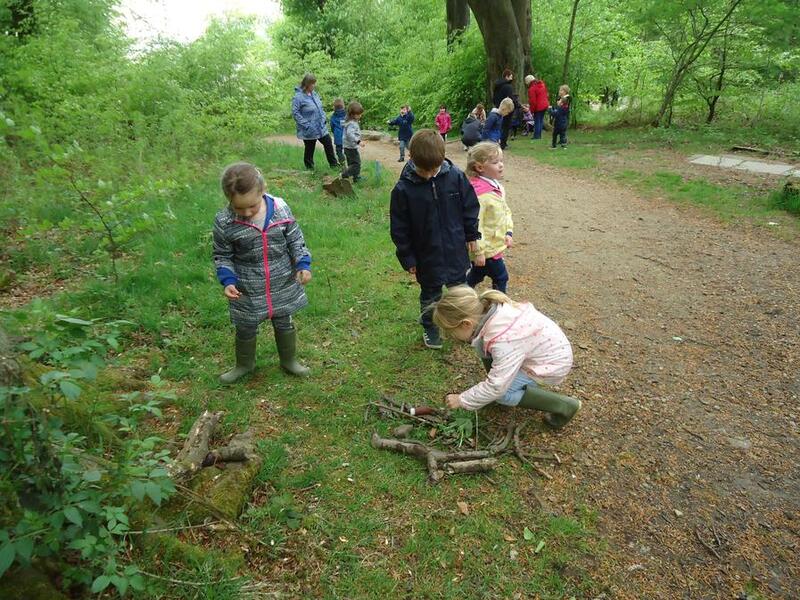 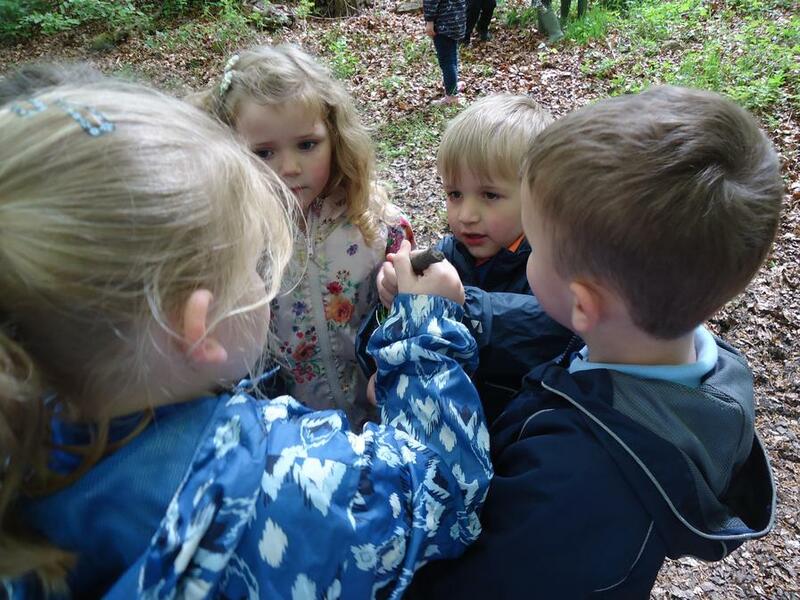 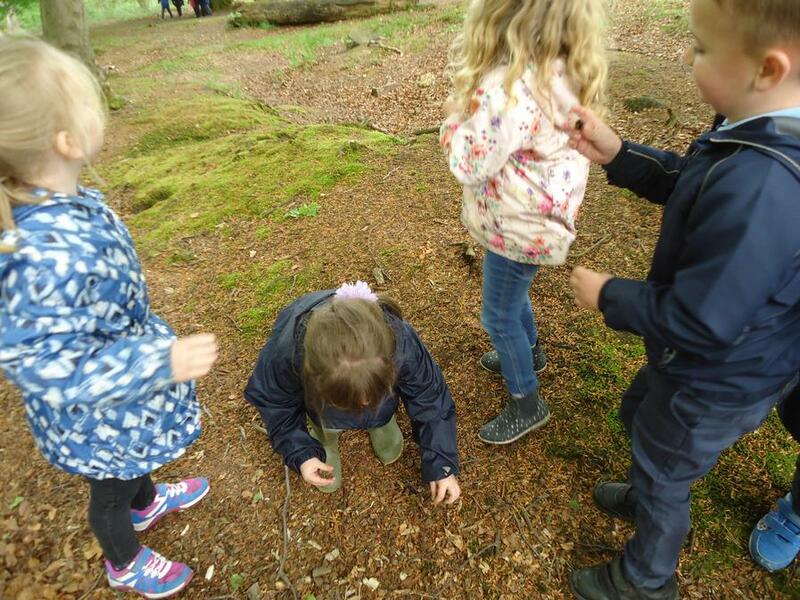 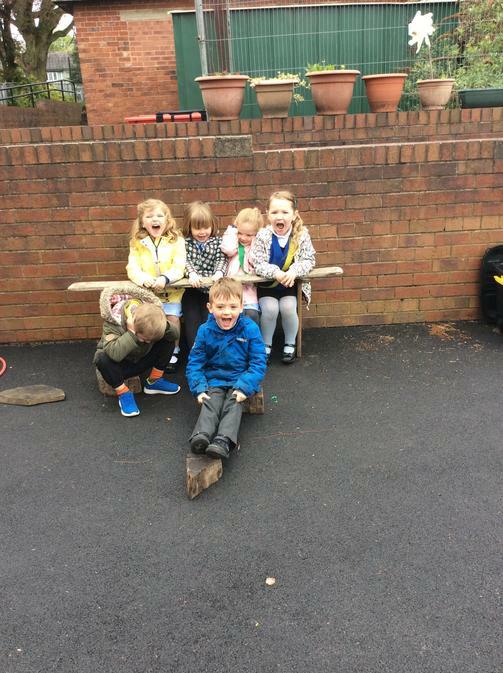 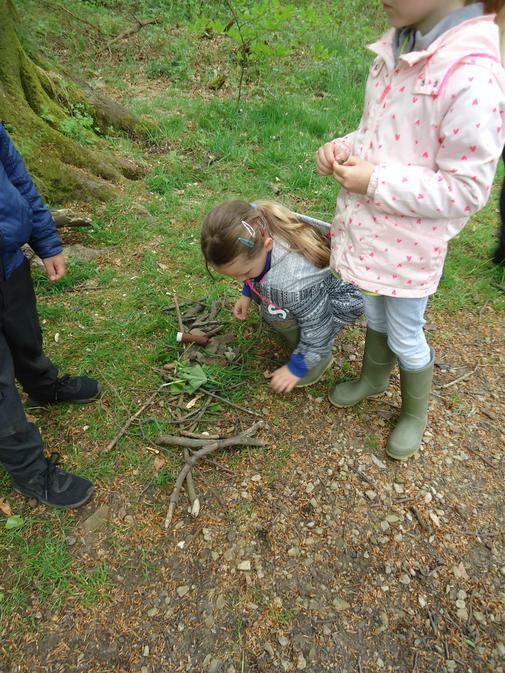 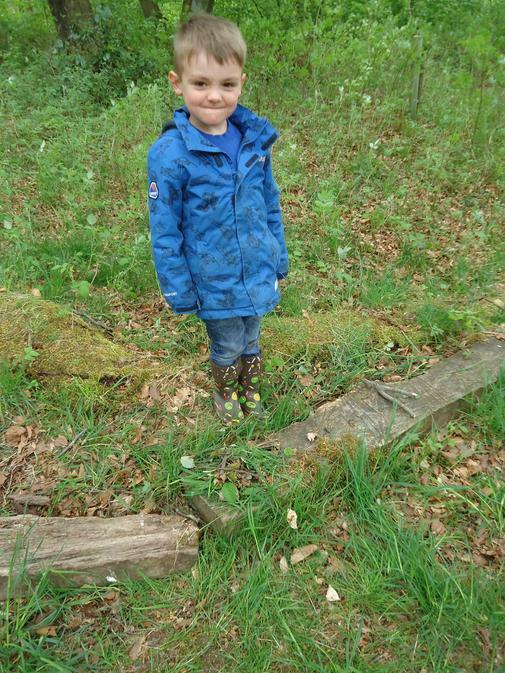 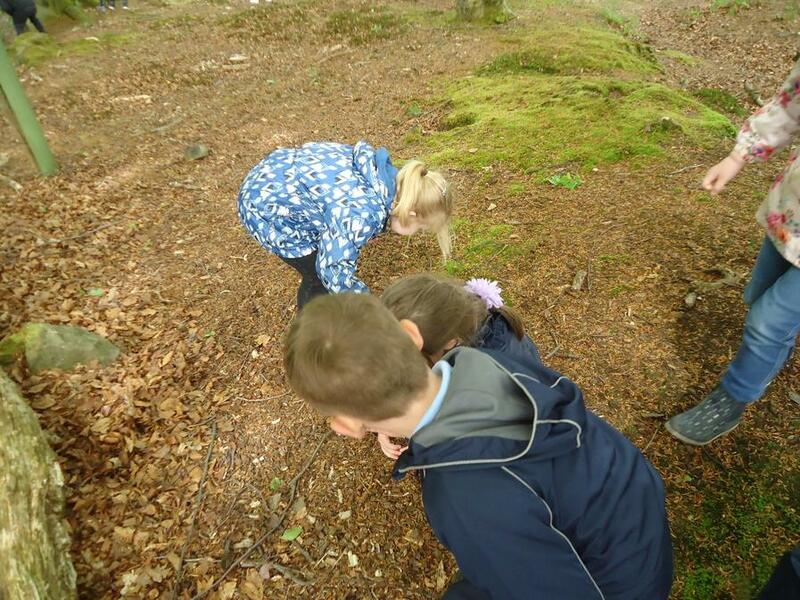 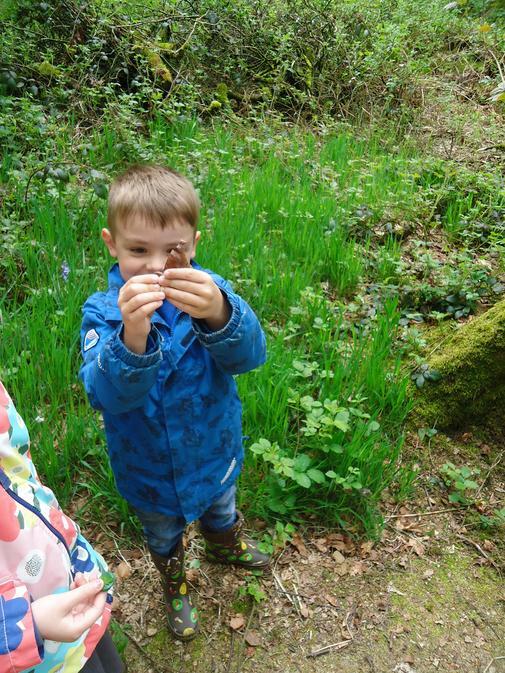 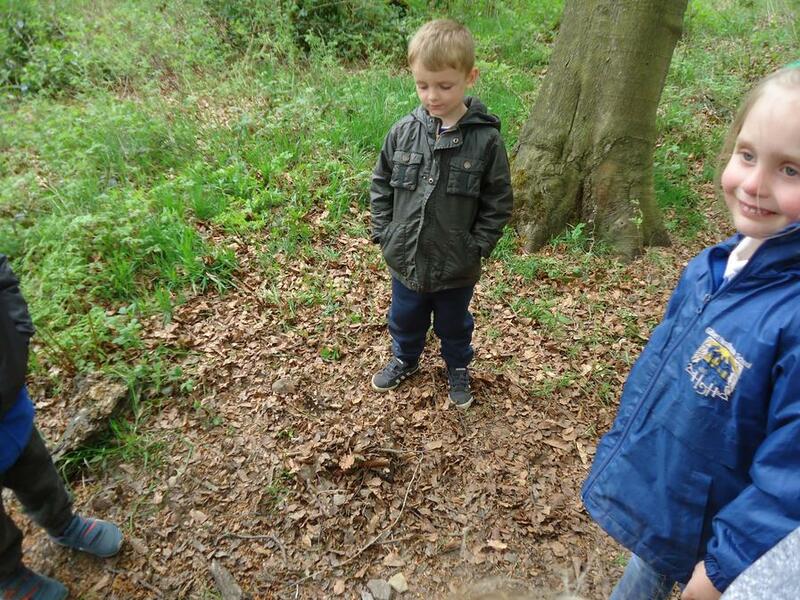 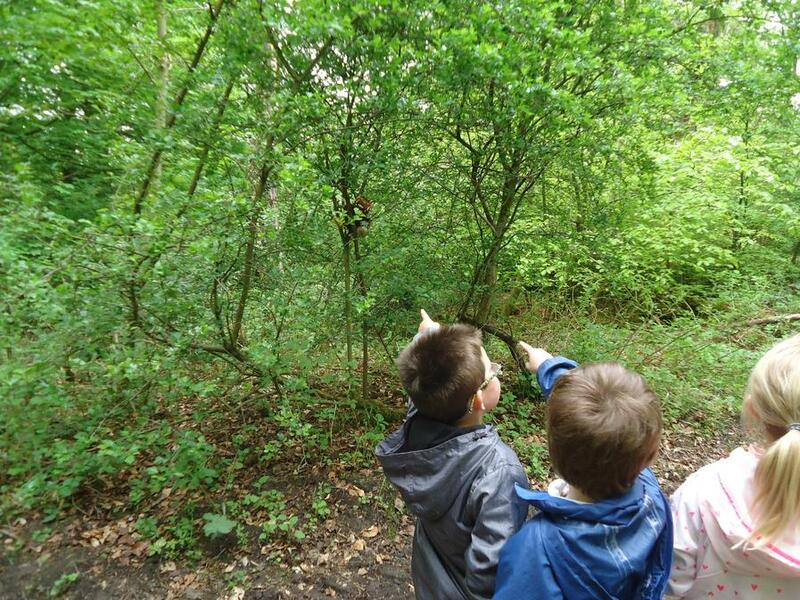 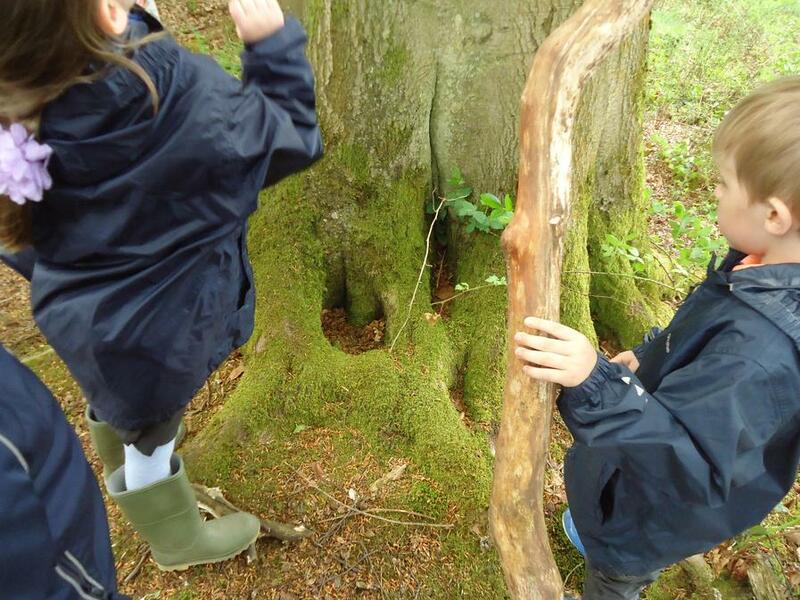 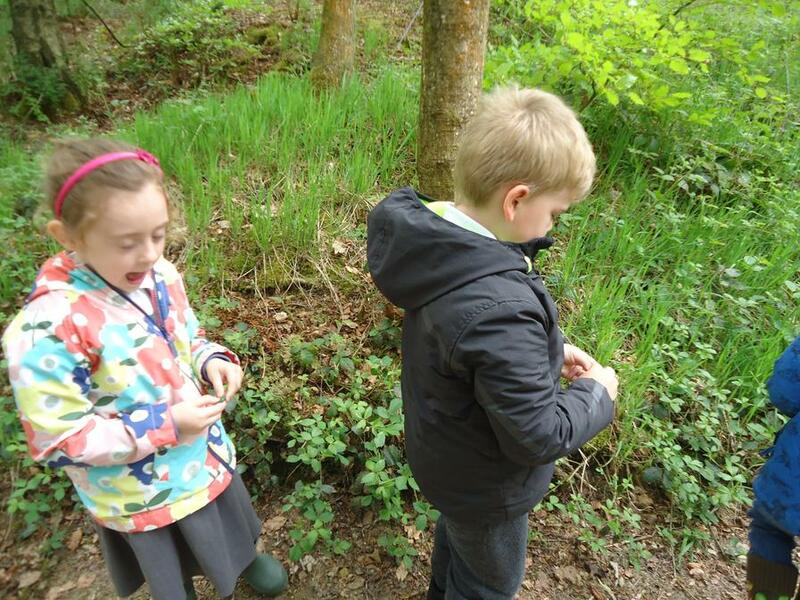 We have great fun exploring all the natural materials. 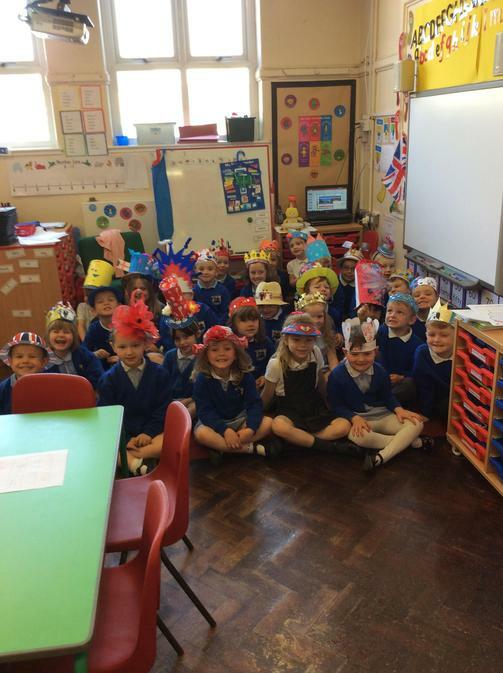 Finally to end the term we celebrated the Royal Wedding by making and wearing our very own hats and crowns. 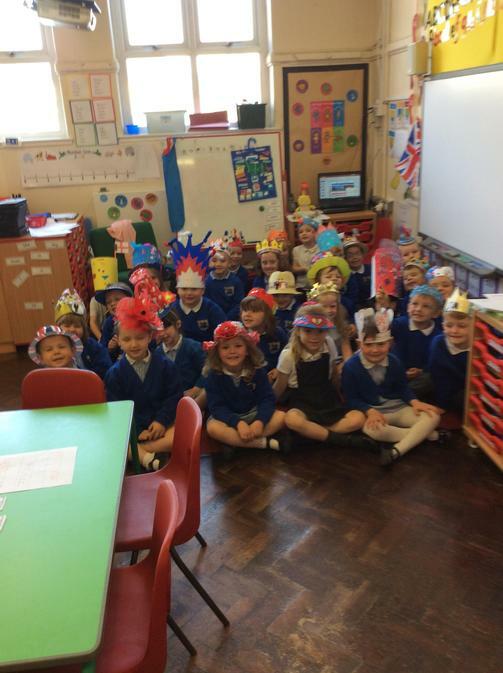 We all looked fantastic! 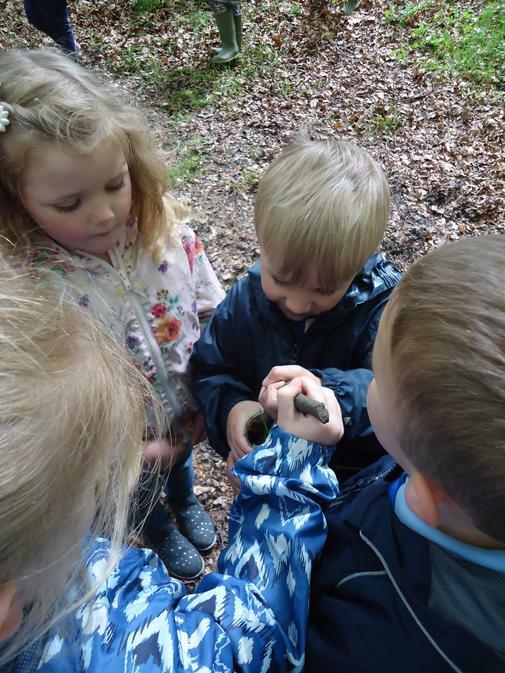 I am sure next term will be just as busy.